Happy Trails from Big Bear Lake! our hiking boots and bikes! It is getting warmer in the Southern California valley and we have plenty to offer for a day trip or a weekend getaway. Fishing tournaments are starting up, and there is even a new motorized way to take a tour of Big Bear! It will be cooling off this week with highs from mid 40’s to mid 60’s, with some showers expected on Wednesday. Registration for the 30th annual Jim Hall Memorial May Trout Classic is now open! The Classic is set for May 19-20 and is limited to the first 500 fishermen or women. This is a family event, so bring the kids to fish as well. Your contributions go a long way to help keep Big Bear Lake a top of the line trout fishery. Segway around Big Bear Valley! Here is a new and unique way to explore the Big Bear region, Action Segway Tours! These two hour tours wind all around our valley and offer quite a few scenic views along with the history of the area. Sign up now while space is still available! After one last big winter hurrah last week, it looks like spring in the Big Bear Valley is here to stay. 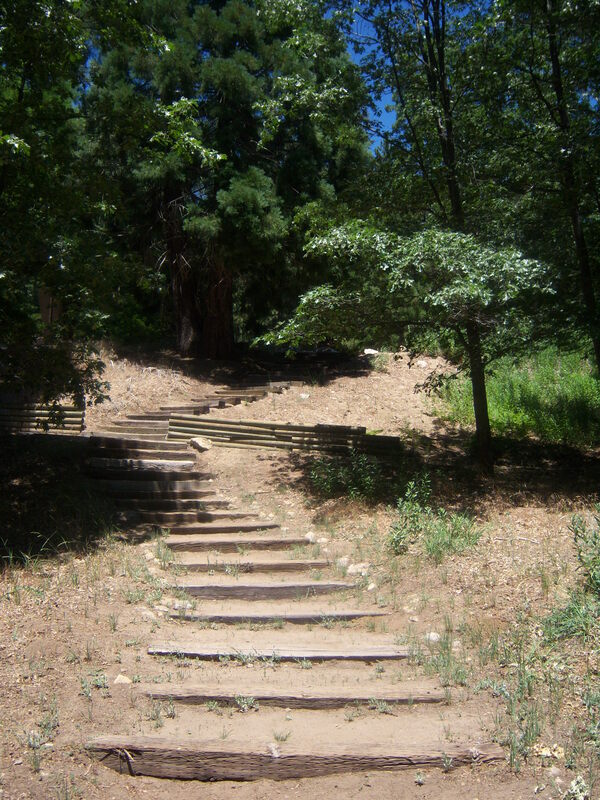 The hiking trails around the lake are ready to be explored. There are miles and miles of nature to walk, on trails that vary from short, simple strolls to long and challenging hikes (or bicycle rides). Bring your camera, because you never know what nature has to offer while you are out! If you do take photos, be sure to share them with us on our Facebook page. We’d love to see them! Gallery | This entry was posted in What to see and do and tagged Big Bear CA, biking, cycling, fishing, Fishing Tournament, history, Segway, spring, tours, trout, What to Do. Bookmark the permalink.